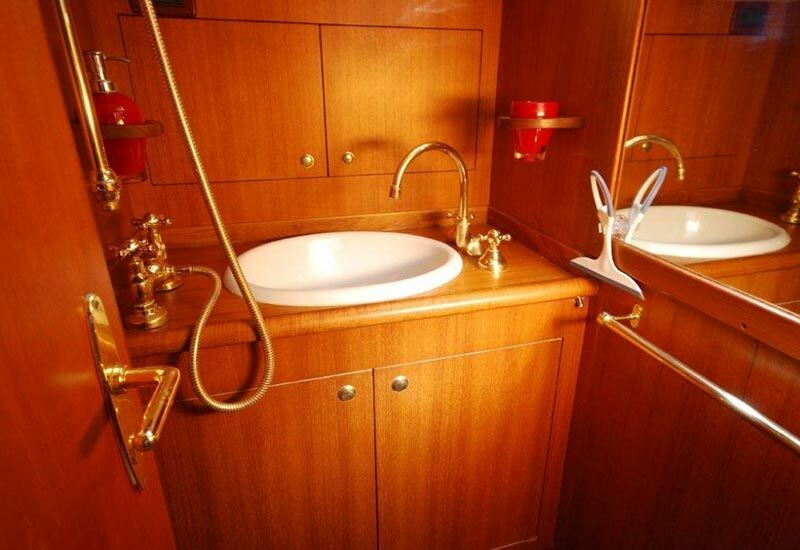 Classic Yacht Paulena drawn by the well-known designer Sangermani and built 1966 at his shipyard. Paulena is a fast yacht with excellent comfort. The interior is bright, modern and thereby very friendly. Sailing area Corsica, Sardinia, French Riviera, Italian Riviera, Balearic Islands. Maximum can be accommodated on board 7 persons. 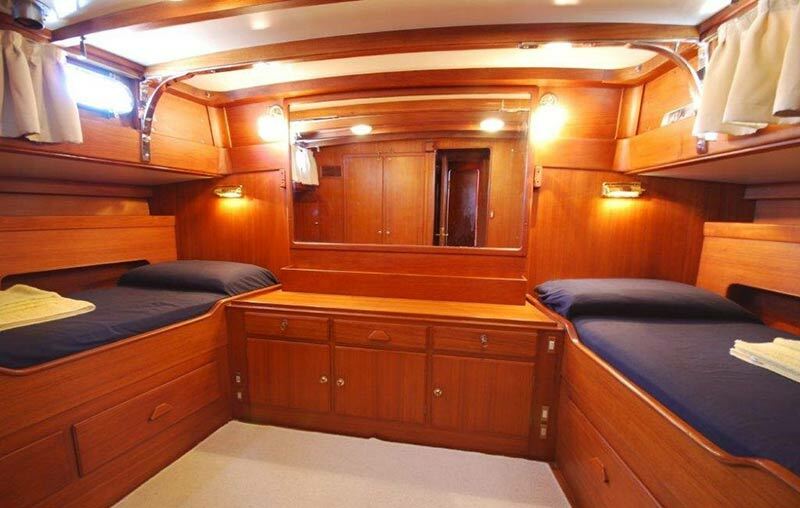 1 double aft cabin with twin beds and private bathroom. 3 double cabins with bunk beds All cabins are equipped with air-condition. 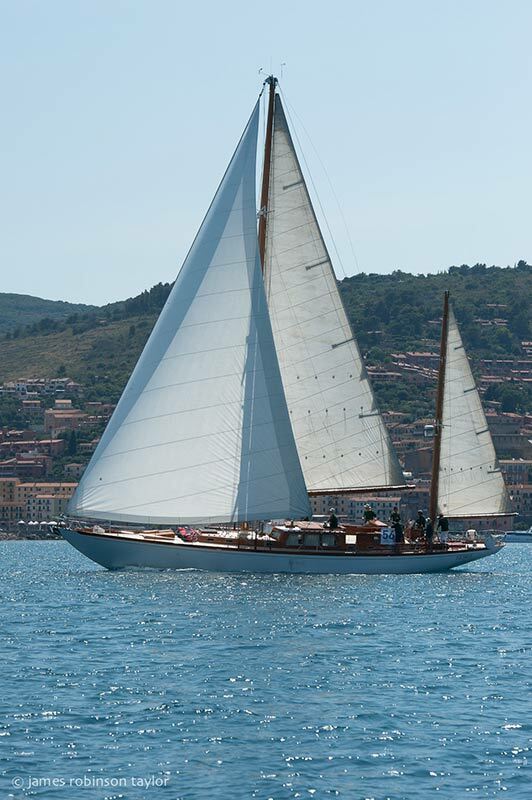 Sailing yacht Paulena is available for week charter, weekend charter, and for day charter. 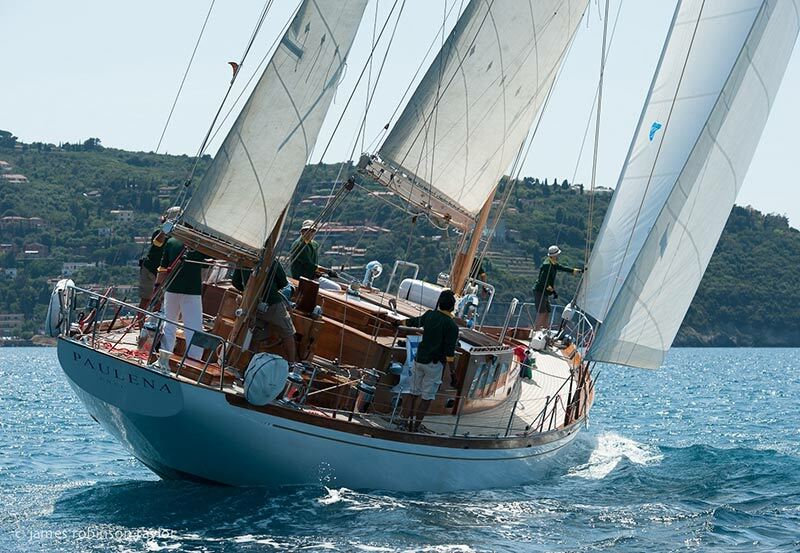 Paulena is a fast yacht and thus also ideal for regattas. 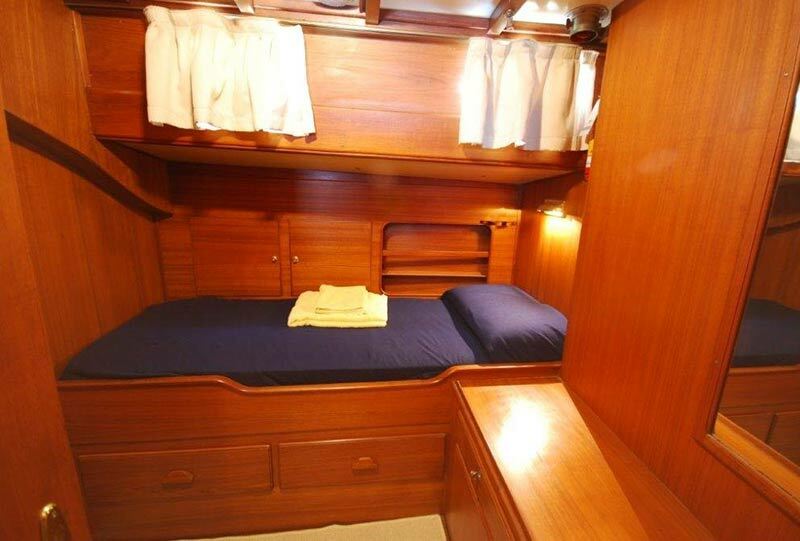 Maximum can be accommodated comfortable overnight 7 people aboard. For day charter up to 12 people and races up to 12 people. At events in the harbor will be accepted until 18th people. 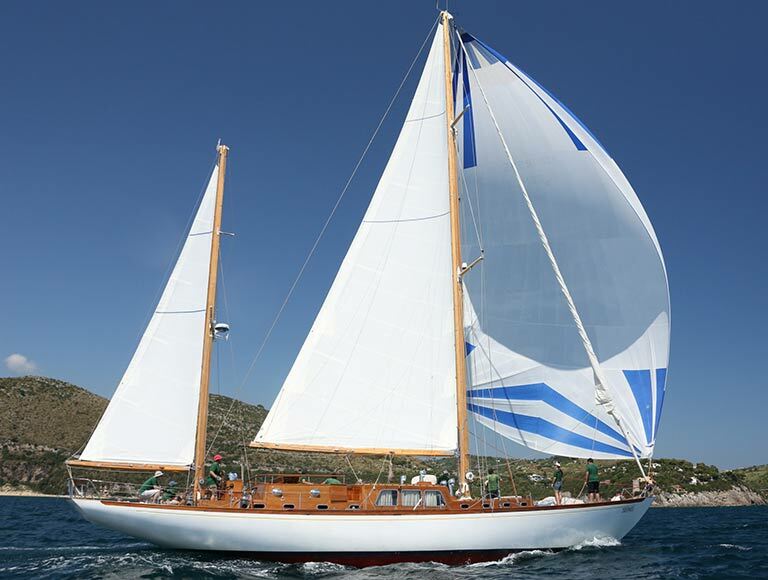 Interested in Classic Yacht Paulena?